Recently I reviewed my health goals to check in if I have been staying true to my 2016. 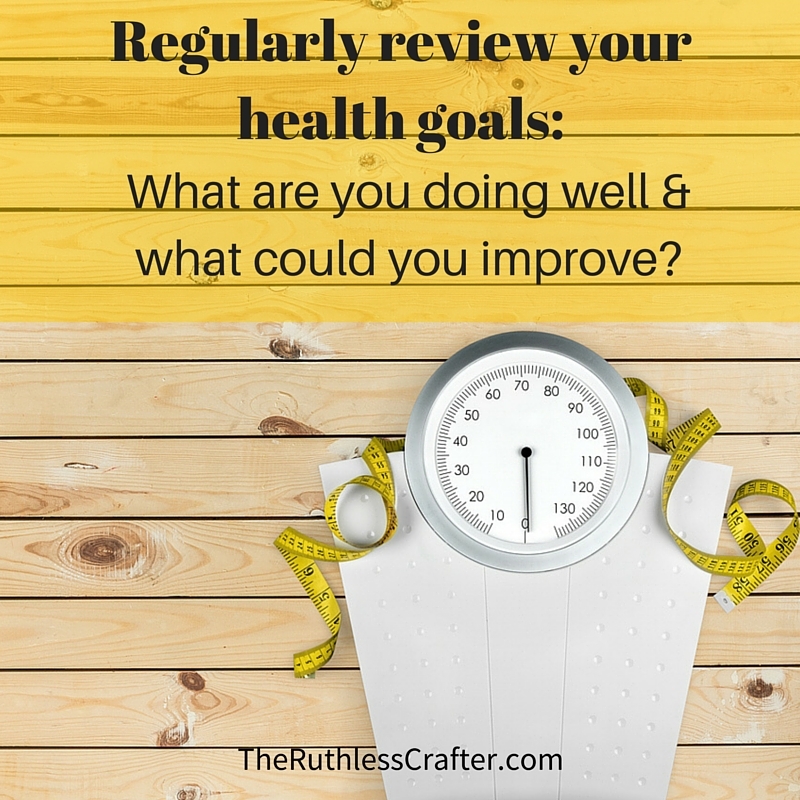 I asked myself a lot of questions as to what I was doing well and where I could improve. 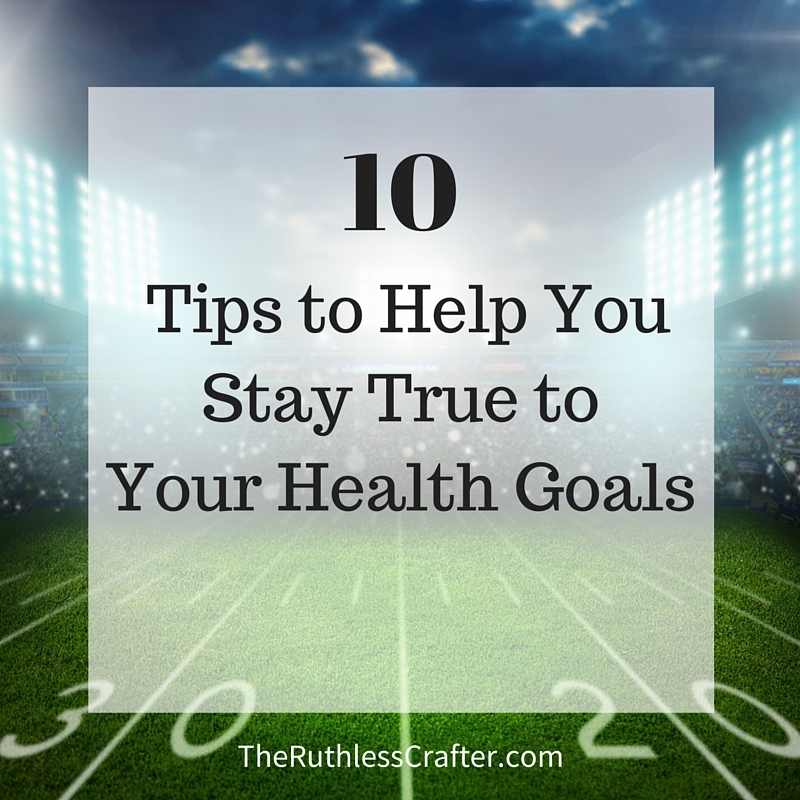 Here are some of the tips that I believe will help us all stay true to our health goals. 1. At the end of your day, empty your mind of what you need to do. This will let you sleep better. 2. Clean your kitchen sink so that when you wake up in the morning you have a shiny sink to greet you! If you can, do a quick pick up of the main areas and you will start your day without a cluttered home. 3. Meditate daily – even if it is just before bed to consider the joys of the day and let the negative moments float out of your mind. Let the thoughts come but don’t let them stick and your conscience will be cleared. 4. Stretch for 20 minutes each morning to open your body up for the stresses of the day. It also clears your mind! Check out YouTube for some guided stretching routines that are geared for your current physical level. 5. Aim to workout each day for 30 minutes. It can be a simple walk or a rigorous workout. 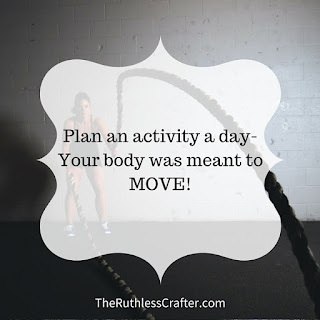 Your choice, just get moving – your body was meant to move! 6. Be present – it’s so easy to get lost in our electronic games and social media friends. Put your device down and focus on the person right beside you, especially at meal times! 7. Reduce stress – be aware of your stress triggers and come up with some tools you can use to reduce them in your life or put them into perspective. Even something as simple as touching a tree before you enter your home and let that tree take on your day’s stress so you can be ready for a positive time with your family. 8. Scheduling rules – do you want to take time off when your children are on school break or holiday? Book it into your planner. Do you have a lot of traveling for business? 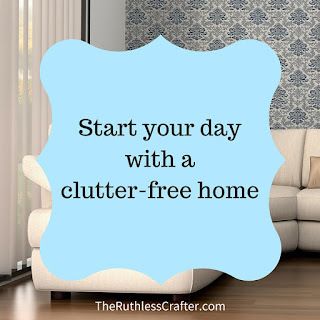 Set prep days before the trip so that you don’t have to do a last minute packing scramble. 9. 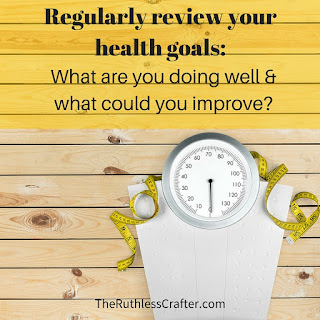 Regularly review your goals – are you where you thought you would be? What can you do today to move you closer to them? 10. Menu plan – this can save time, your budget and your waistline! Plan your menu around what you have in your pantry, fridge and freezer. The more you plan the less temptations and hungry binging will take over. That’s what I’ve come up with. Do you have any others to add?